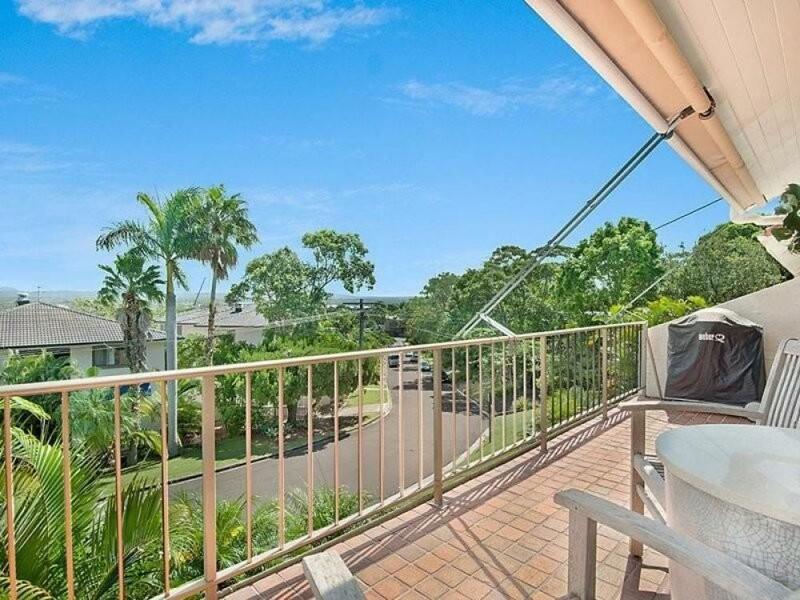 Breathtaking tropical views extend to the horizon from this excellent apartment that packs plenty of 'wow factor', ideally located in the heart of Noosa Heads, you are walking distance to the world-famous Hastings Street, Noosa Main Beach and all major amenities of the Noosa Junction. 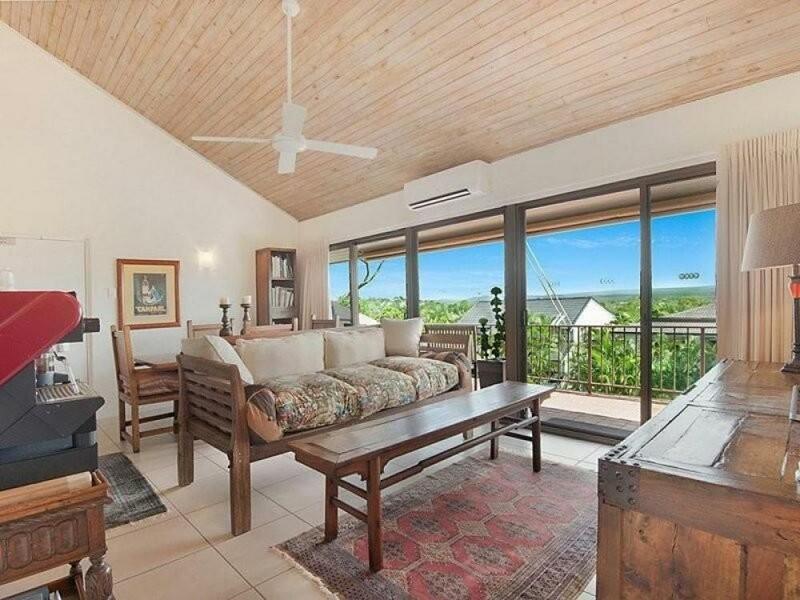 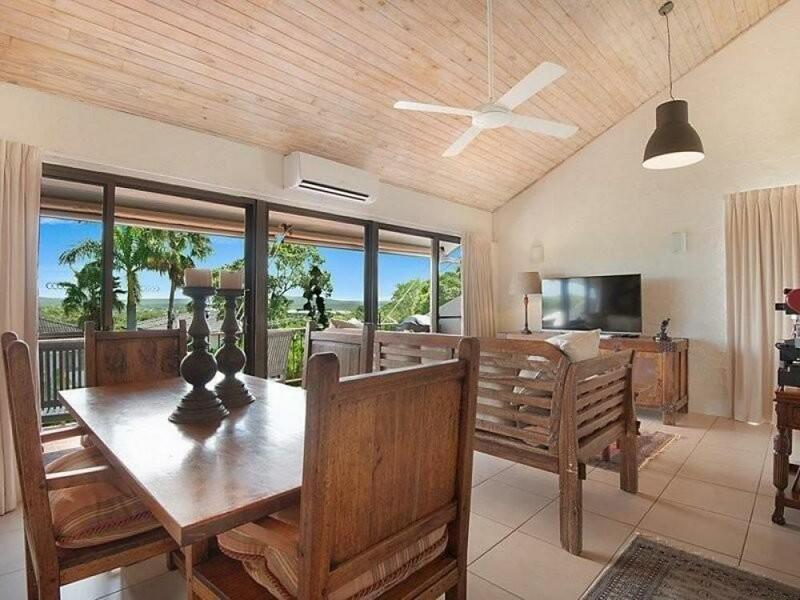 Take in the stunning tropical views from the open-plan living/dining room that features split-system air conditioning and a soaring pitched timber ceiling that adds to the sense of calm, light and space. 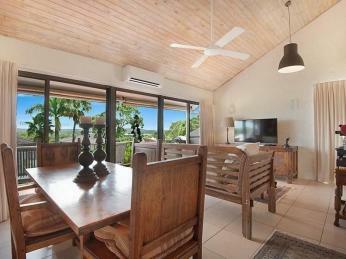 The living/dining room opens onto the balcony where the view only gets better and ocean breezes make alfresco entertaining a pleasure. 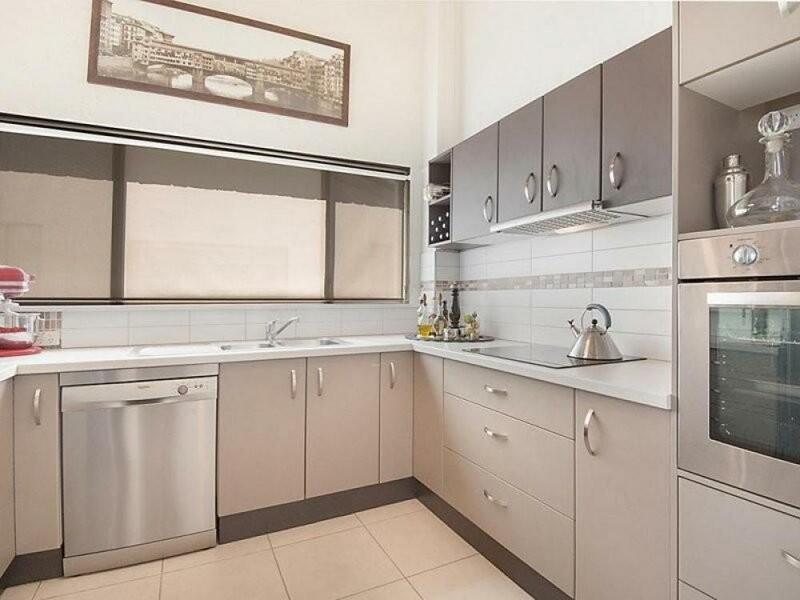 The home chef will love the sleek modern kitchen with ceramic cooktop, quality modern cabinetry and stainless steel appliances including dishwasher. 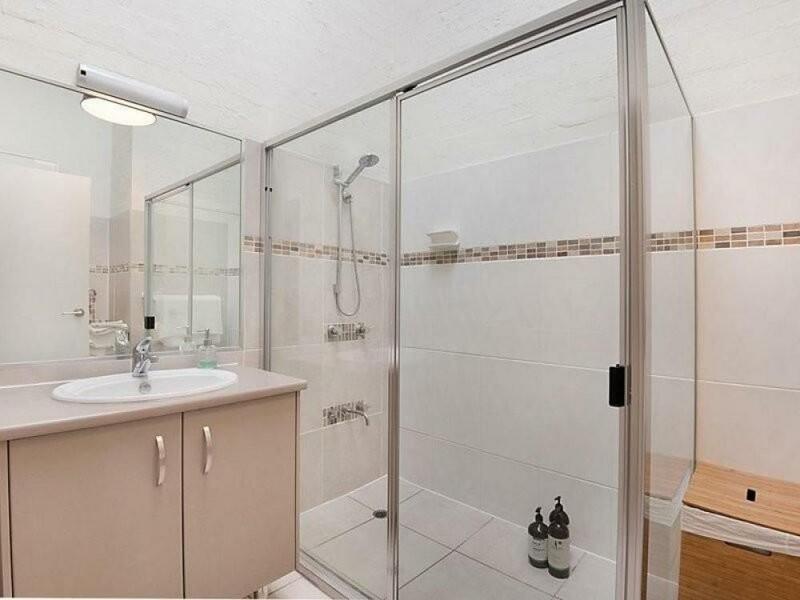 The modern main bathroom is immaculately presented with an over-sized glass shower, and new vanity and tap ware. Space is available for the laundry as well. 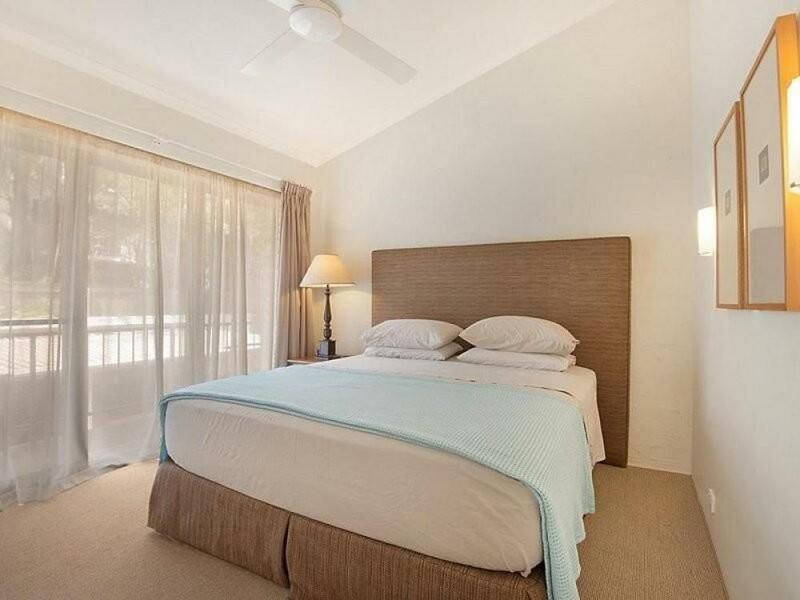 Both bedrooms with built-in robes and ceiling fans are carpeted and the master opens to a rear balcony. 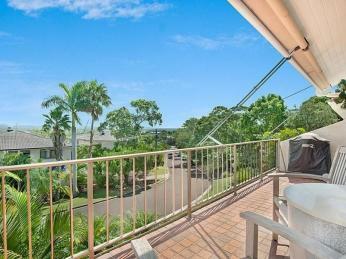 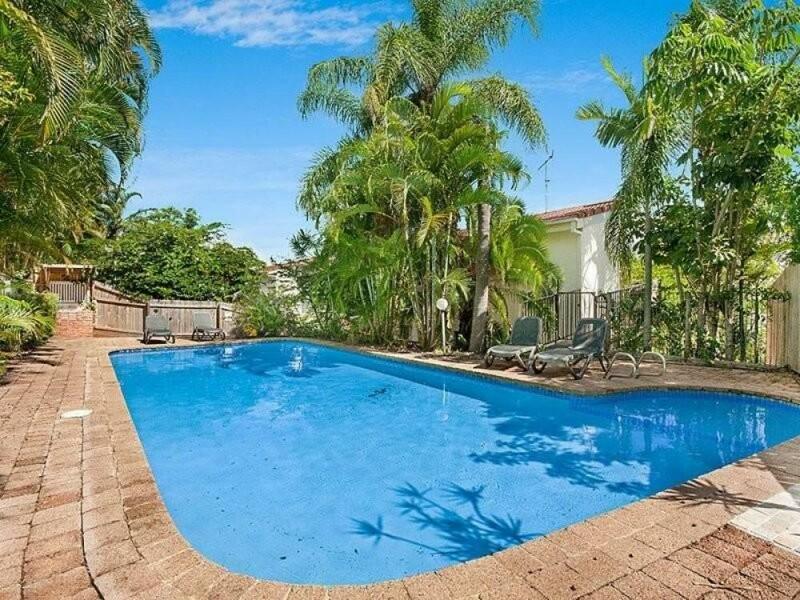 You also have is a single carport and a pool is part of this pet-friendly complex. The low body corporate fees will also make it easy on your budget whether investing or making this property your home. 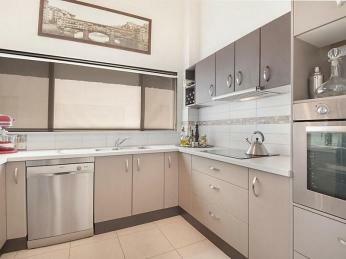 Call Will Hanton at Dowling Neylan on 0421 653 007 to take a closer look.